Compost Valley offers compost hauling services to businesses and residences of New York's Hudson Valley region with weekly and daily service. Our mission is to eliminate food and other compostable wastes from landfills, greatly benefiting our earth and the Hudson Valley region. Compostable waste products, which go to landfills and incinerators, are contributing a large amount of greenhouse gas emissions to the global warming crises. A recent study by the UN Agriculture department found that 1/3 of the planet's global warming gases are caused by improperly discarded food waste material. By properly discarding compostable waste, we can make a huge impact on global warming and the planet as a whole. We can take this waste material, turn it into soil, and enrich our land, top soil, gardens, farms and food chain by making the simple decision to discard it the right way. This country changed its process on garbage once before, in the 1980s, when we modified the way we threw away paper, metals, glass and plastic and began to recycle. Now it’s time to change again. This time it’s how we discard food and other compostable materials! 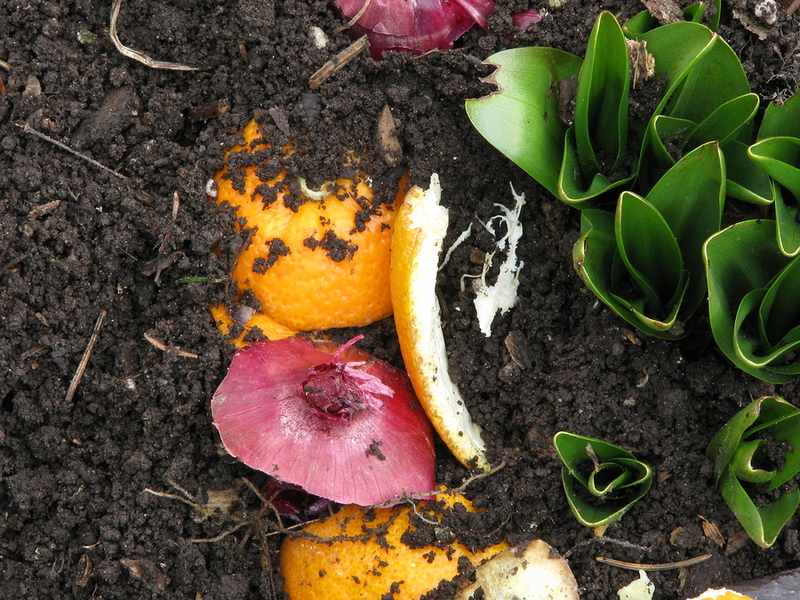 Composting is EASY! Get on board today. Compost Valley is a large-scale composting program that works to increase collection of, acceptance of, and participation in composting in the Hudson Valley. We serve the community by creating daily, weekly and monthly compost collection routes, training community members in urban/suburban composting best practices, and providing high-quality compost to amend our region's soils. The finished compost is used in community and school gardens, local farms, private homes, and in public beautification projects. Every year, America throws away 70,000,000 tons of organic materials, comprised of residential, commercial and institutional waste. Most of which is transported hundreds of miles away to landfills, permanently discarding potential assets (source: EPA). In these landfills, the food breaks down anaerobically, generating local air pollution and methane - a powerful climate changing gas. Compost Valley’s work tackles these challenges simultaneously by providing a local solution for organics recycling and producing a source of remediation and revitalization for Hudson Valley’s soils' compost.